Easter is nearly upon us. 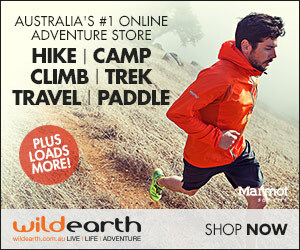 It is the most popular time to go camping here in Australia - when lots of people who have never camped before, dust off the tent and head out to the great outdoors. Back in 2013 we put this story together, but decided it was time to update it, in light of the fact that camping remains a very popular way to spend your holidays. 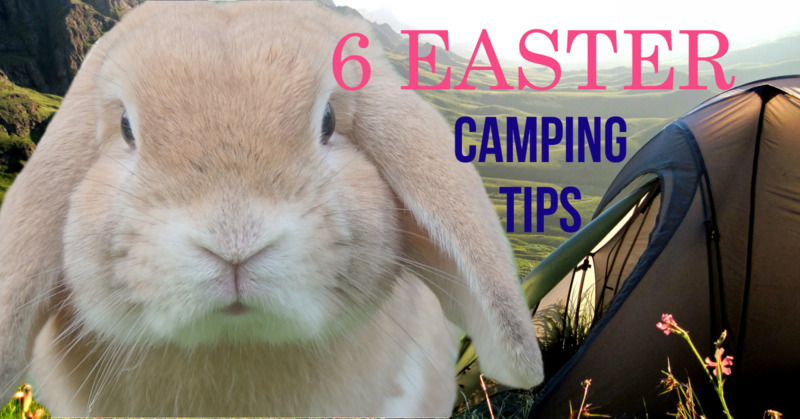 If you are new to camping (or even if you are not), then here are 6 tips to camping at Easter. Our advice is, if you are going to a place where there is no booking system in place, try to get there as early as you can – either Thursday or very early on the morning of Good Friday. 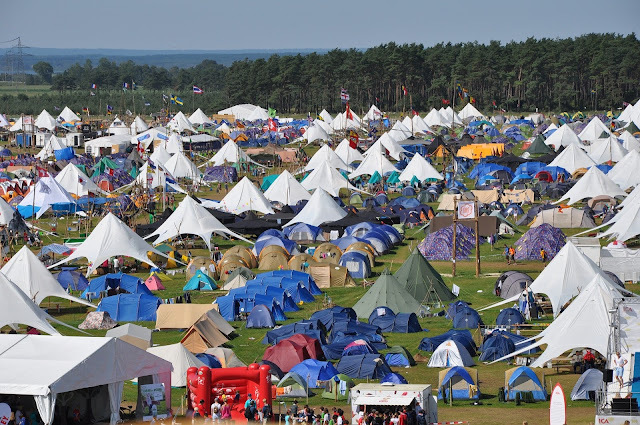 It is one of the busiest time of the year for campgrounds. If you haven’t booked a site (where it is possible to do so), you probably have missed out. Many locations are so popular, you would have needed to enter a ballot up to 1 year ago to secure a spot. Before you head out to your dream location, check online if bookings are required. If they were required, good luck in getting a campsite. 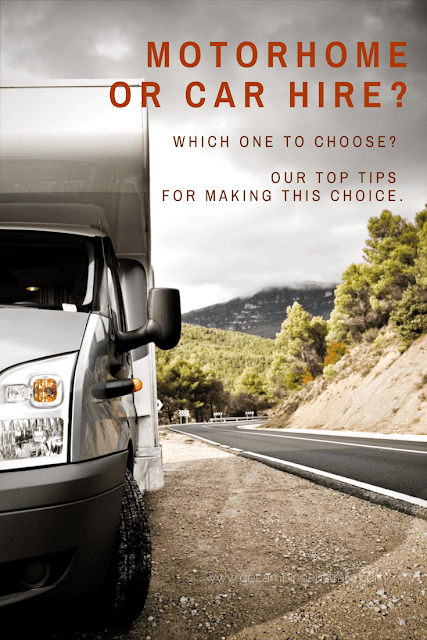 Caravan parks are very similar – they are booked weeks/months in advance, but you should contact your park of choice to see if they have had any last minute cancellations. Unpowered sites are greater in number, and often less restrictive on where you can camp. 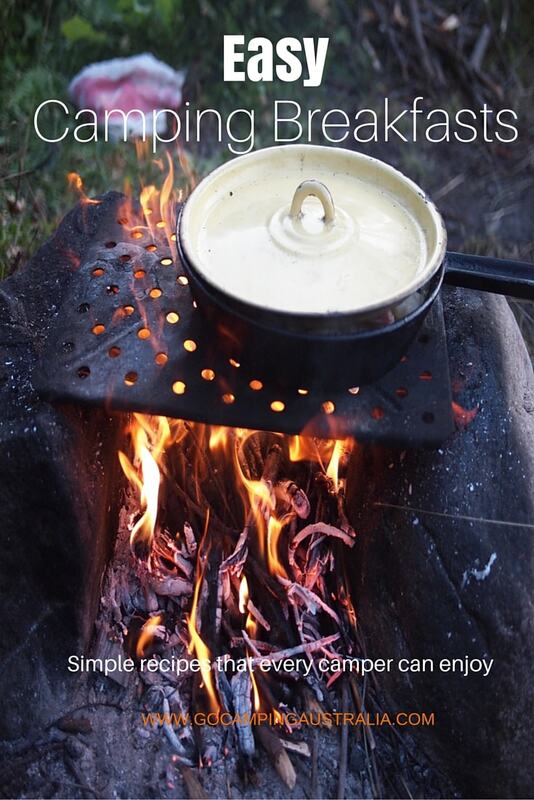 If you are a self sufficient camper, then your chances of getting in at some places is greater. eg. Wilpena Pound seems to have unlimited unpowered sites, and can hold a large capacity of campers. Many other National Parks, work on a first in, first served basis, so you are taking your chances when you arrive at a Park. Getting there a bit earlier, will allow you time to look for the best available campsite, though your choices may be a little more limited than usual. If you haven’t got a guaranteed site:- where will you go if your first choice is already taken? What if you get to your campsite and it looks like this picture below? You don’t want to spend valuable time, aimlessly driving to location after location, hoping there is a spot. Work out before you leave, where will you go if Site A is busy? On a long weekend, we couldn't get into the location we wanted. So we drove to our alternate campsite. Unfortunately our back-up site was busy as well, and then we were looking at places further than we wanted to go but had no choice. Guess what? All the places we went to were full. A long day of travelling, and nowhere to stay. 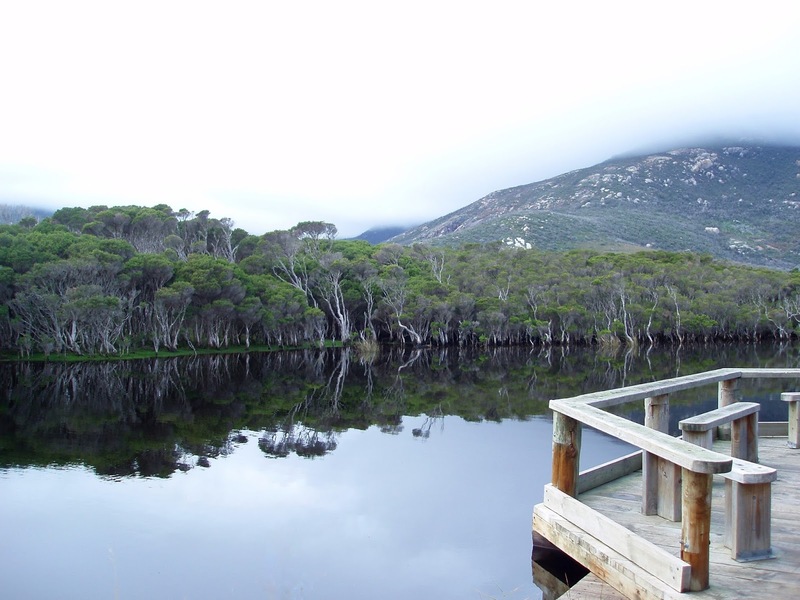 Research now, what is in the area and what other campsites appeal should you need to visit. We had a list of places nearby that we could visit - it didn't work out so well for us, but it could for you!! Investigate/research before you leave home if your spot is not guaranteed. The above picture is a picture of camping hell. Let us hope your Easter camping spot is not like this. Remember: Your favourite spot during the year, may be lovely and peaceful and quiet. At Easter, sometimes this can change. Where once you had no-one near you for miles, Easter means closer proximity to other campers. Because, as I have discussed numerous times before (and it’s a subject close to my heart), some people, really, really can be very annoying and rude when it comes to the great outdoors. You can read some camping etiquette guidelines that we put together (and what our readers thought too). If you are a bit too close and personal to the campers next door, you can increase your privacy by the way you position your camp set up. Tarps and canopies can be used to provide privacy at the campsite - they are not just for sun and rain protection. Place your tent or vehicle in such a way that when you walk out the door, you are not looking straight into the other campers set up. It might mean parking on a slight angle/positioning your tent in another way. It's not being snobby or rude. Privacy is what a lot of people appreciate when camping, and no-one wants to be on show to strangers. We found one Easter how scarce chemists can be when you need them. In the city, there is always a chemist open, somewhere. In remote areas, there may not be a chemist at all, nor any for kilometres, and instead of sitting by the camp, you are in the car, driving around to townships trying to find this medicine. So, be prepared if you are going somewhere away from large townships. Like you, some storeowners have gone on holidays, so these quaint little towns, can be very quiet. You can’t plan for every contingency – stuff happens, but with children involved, do take pain medications and a well stocked first aid kit. Take whatever food and drink you think is a must for the trip too……..just in case, the local store you counted on is closed over the Easter period. Remember this for the children (and adults) who might be expecting the Easter Bunny to arrive - so add to your camping checklist today (and if its hot, pack it at the bottom of your esky). If you have an Easter Egg hunt planned, you don’t want the animals getting to it before the children do! Read the Easter Egg Hunt at Night Guide here. We have put our Easter Eggs in plastic moulds (available at Woolworths – $2 buys a packet of around 10 medium size plastic eggs). The chocolate stays safe, and you can fit a medium size egg, or lots of the little solid ones in it. Last Easter we put a number of these out (about 10 we think). After the Easter Egg hunt was over, 9 could be accounted for. 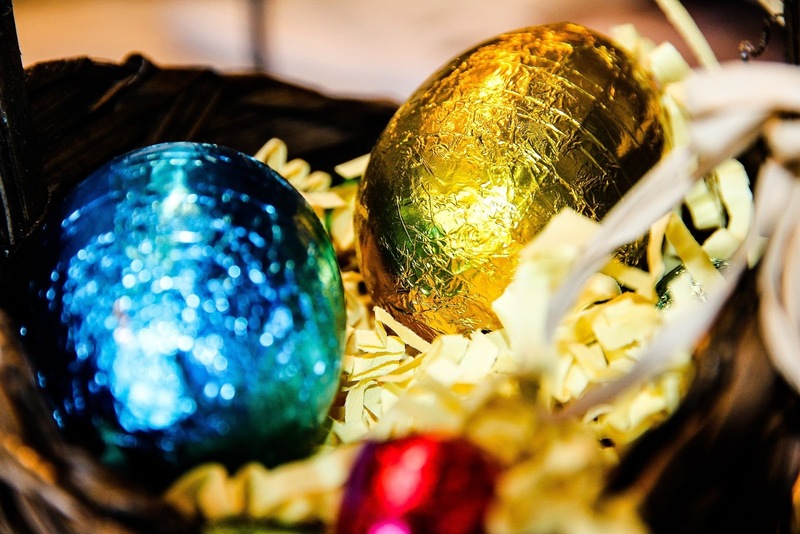 Somewhere, over in Port Lincoln, there is a plastic egg, full of mini chocolate eggs. Let us know if you find it.